I know has been a while since I made my post, but I was really loaded, but today things got better and here me. THE SUGAR GARDEN has this cute group gift skin, yeah there is a fee to join but believe me when I say it´s totally worth it. G Field put out some freebie at SHOETOPIA and ORSINIRED has this cute dress as a group gift. 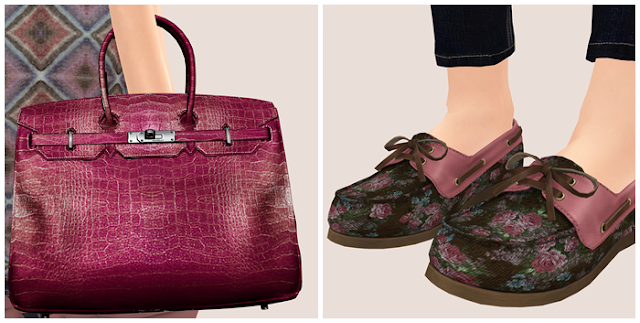 More freebies in this post such as Little Bone hair, Clemmm eyes and this awesome Coco pants. Enjoy my lotd!